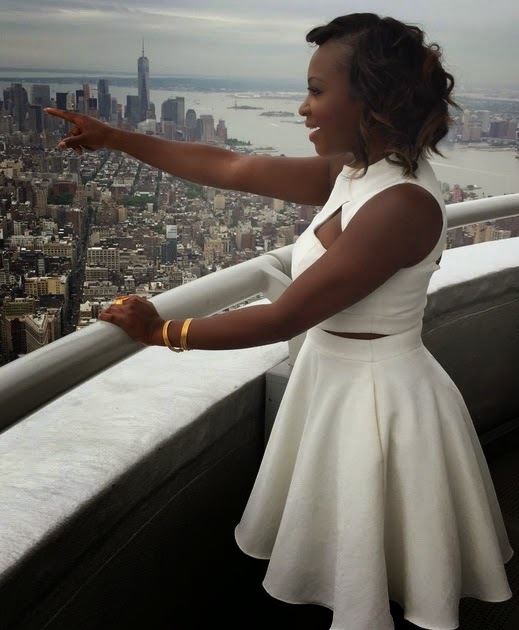 Popular Hollywood actress Naturi Naughton stormed the Empire State Building in New York for a promotional tour of ‘Power’ TV show. While she was exiting the building, paparazzi rushed after her but in order to get noticed, she did what would later dent her image online. 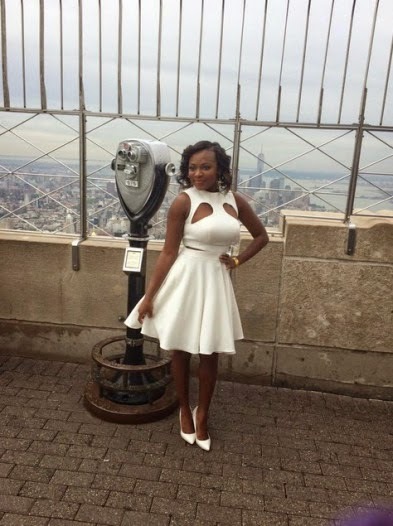 As Naturi Naughton lifted up her dress to pose for Paparazzi, a wave of wind blew up her short white dress, revealing her black undies. 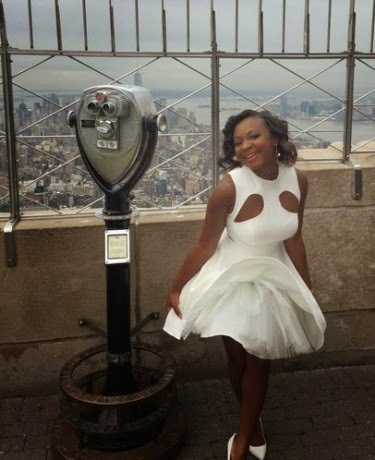 Sadly, the Power cast member didn’t notice what went wrong down there until paparazzi leaked the photos online.